BB&T And SunTrust To Merge, Forming 6th-Largest Bank In The U.S.
BB&T and SunTrust have agreed to merge into a new and as-yet-unnamed bank, in an all-stock deal valued at approximately $66 billion. The new bank, which would have its headquarters in Charlotte, N.C., will be the sixth-largest in the U.S. based on assets and deposits. Both of the banks are calling it a "merger of equals." But the deal is weighted toward BB&T, whose shareholders will own around 57 percent of the new bank compared with SunTrust shareholders' 43 percent. BB&T Chairman and CEO Kelly S. King will perform those same roles in the new bank until 2021 — when current SunTrust Chairman and CEO William H. Rogers Jr. will take over as CEO. Until then, Rogers will serve as president and chief operating officer. The new company's board will be evenly split between the banks' current boards of directors. "This is a true merger of equals, combining the best of both companies," King said in a news release about the plan, which he said would bring the banks new scale that will help them "compete and win in the rapidly evolving world of financial services." The merger joins two banks that have grown along with the bustling Southeast and Mid-Atlantic regions where they began. BB&T has more than 1,800 financial centers in 15 states and Washington; SunTrust has an extensive network of branches, along with corporate and investment banking operations. When the two Southern banks are combined, the new company will serve more than 10 million U.S. households, with approximately $442 billion in assets, $301 billion in loans and $324 billion in deposits, according to a joint news release detailing the plan. The deal calls for both banks to leave their roots behind. 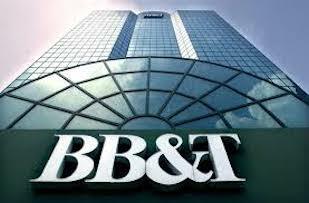 BB&T has long been based in Winston-Salem, N.C., while SunTrust is based in Atlanta. The banks say they will continue to have "significant operations and investment" in their hometowns. The merger is expected to close in the fourth quarter of 2019, the banks say, subject to approval from regulators and their shareholders. The combined bank's name and brand "will be determined prior to closing," the companies said. 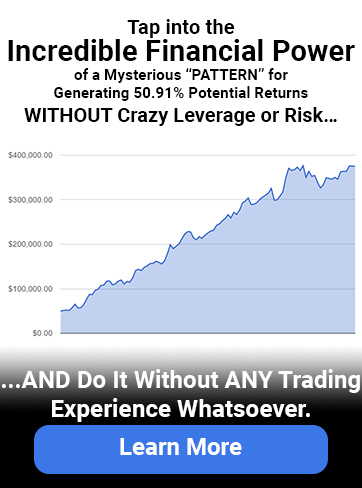 Have a fantastic day with successful trades!